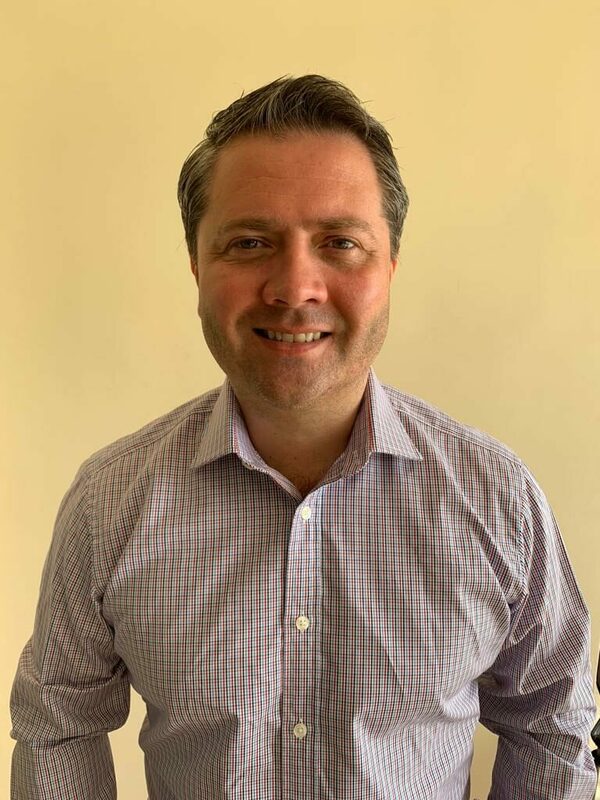 iGaming-experienced executive Grant Williams will take on the role as CEO as MegaLotto gets ready to launch later in the year. In January 2019, Optimizer Invest disclosed it had secured the premium domain Megalotto.com, with the aim to create the world’s largest online lottery brand. Since then, Optimizer has been in the process of building a new organization in Malta. As of 1 April, Grant Williams will be the head of this organization as he takes on the role as CEO of MegaLotto. Grant Williams has vast digital experience across a wide variety of industries, both at corporate and start up level, including the online gambling sector. Until recently, he was the Online Managing Director of William Hill, one of UK’s largest iGaming companies. Williams holds an MBA from Imperial College Business School in London, UK. “I am hugely excited to be joining MegaLotto and to get the chance to work with the Optimizer Invest and Gaming Innovation Group teams. There is a huge amount of growth and innovation to come in the online lottery space, with our goal to build the world’s largest brand within online lottery games. Megalotto.com is expected to go live in the second half of 2019.